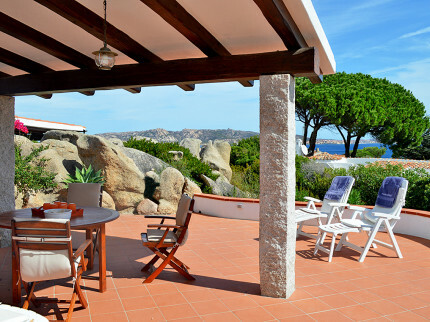 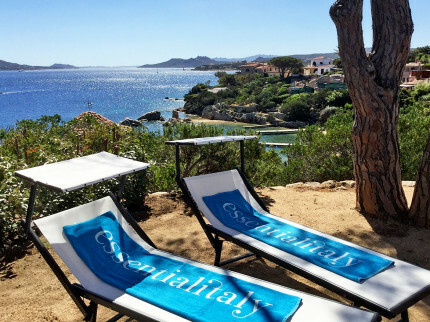 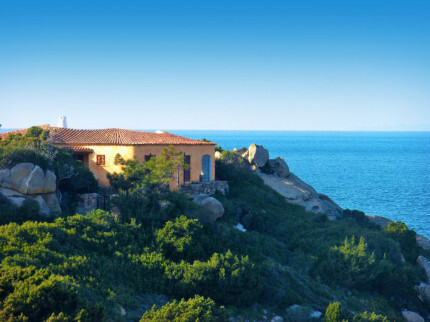 Discover what Sardinia has to offer while staying in one of our handpicked villas. 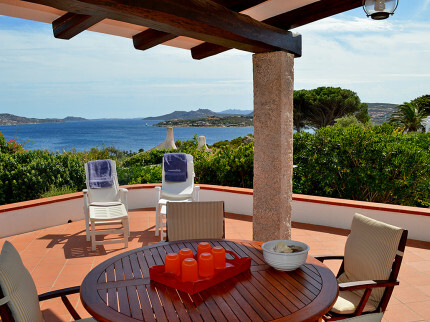 With more freedom than hotels and apartments, villas are the perfect way to have a more intimate stay; a home away from home. 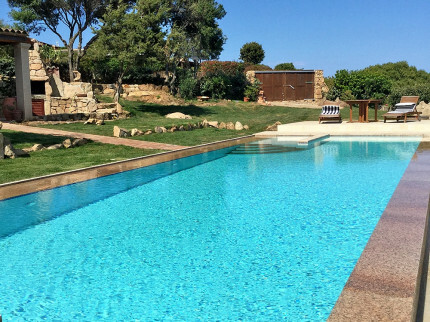 Whether you are holidaying as a large group, a close-knit family or as a couple, we are sure you’ll find the villa you are lusting after. 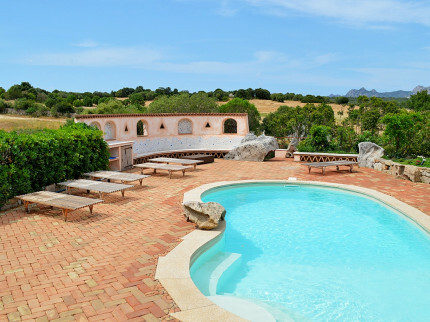 From secluded villas in the countryside with tremendous private pools and chic interiors to beach-front, family-friendly villas with breath-taking views of the surrounding coastline; we’ve got the ultimate Sardinian villa for you. 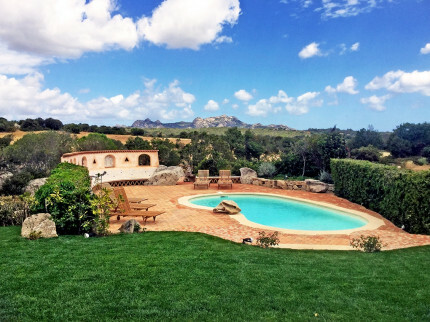 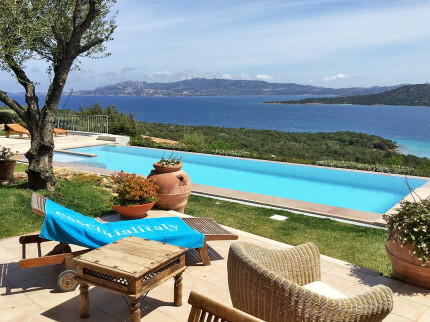 Spacious Sardinian villa with independent apartment in glorious coastal location set in lawned gardens with private infinity pool and truly spectacular sea-view. 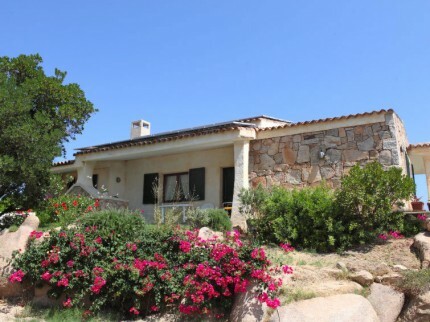 Charming countryside villa with fantastic private pool located in a beautiful setting, private gardens with the spectacular coastline just 10 kilometres away. 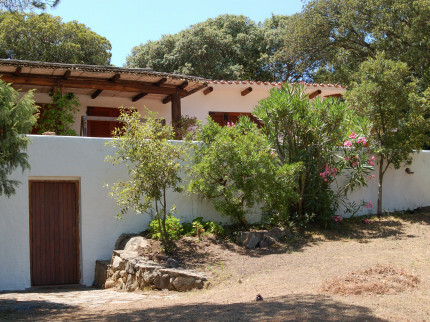 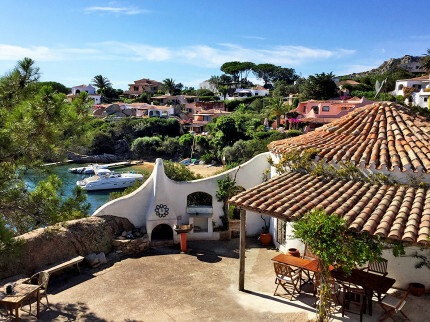 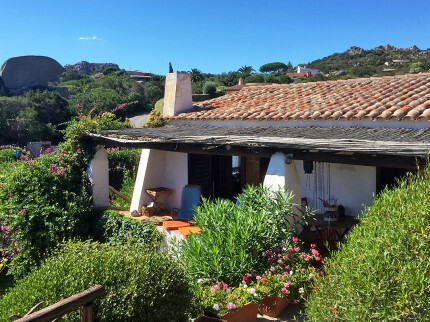 Original Sardinian villa with great terrace, 2 bedrooms both with fantastic sea-views and direct access down to the charming little beach at Porto Rafael. 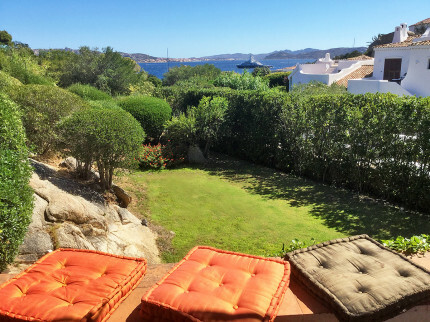 Sardinian apartment with super gardens and fabulous sea-view across the bay to the spectacular islands of the Maddalena archipelago from the terrace. 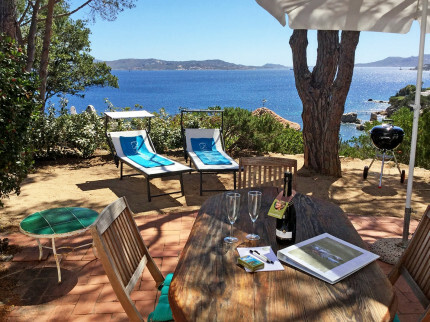 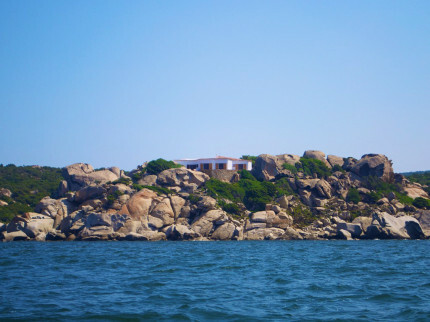 Sardinian villa oozing character located on the sea front with fabulous sea-views across the bay, access to the beach below with private jetty and 2 sea kayaks. 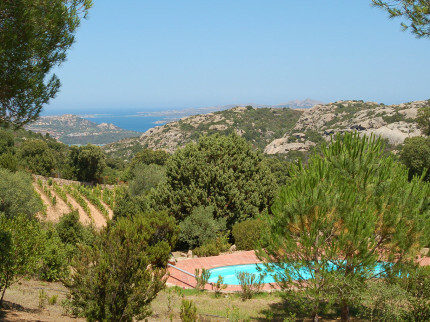 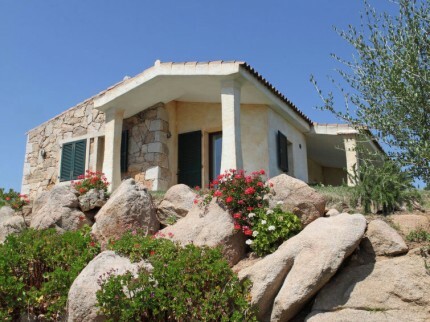 Amazing 4 bedroom Sardinian villa in totally unique location, close to Porto Rafael, with sensational views from the terraces across the sea to Corsica.